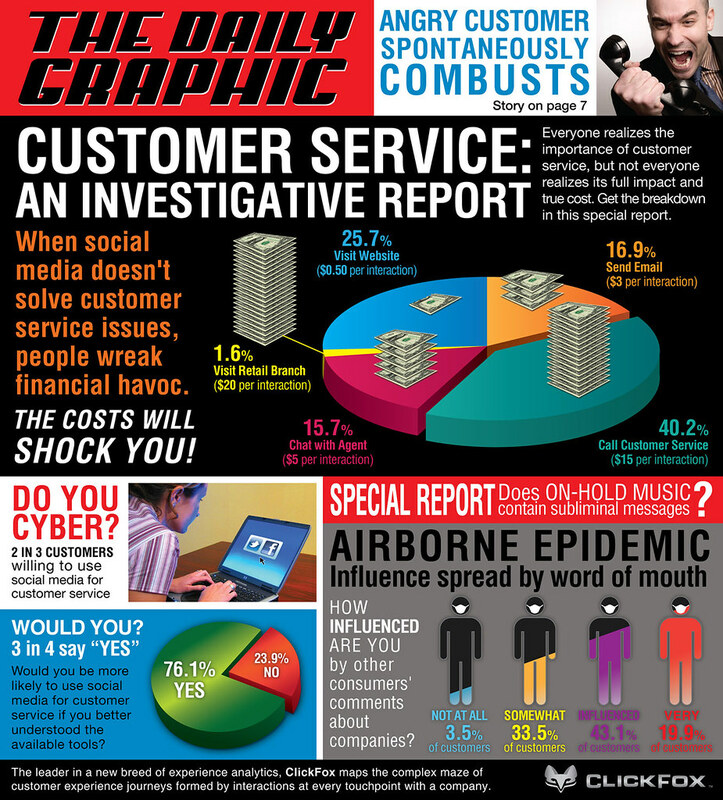 Infographic: Is Social Media A Viable Customer Service Channel? You have a customer service issue. Should you go to the company website? Call their toll-free number? Post a message on their Facebook page? All of the above? And if you’re the company, how do you track and manage touch points with customers across an ever growing number of sources? across an ever growing number of sources? understand the tools currently available to them. via social media then resorted to calling the company’s toll-free number. or more–avoidable costs that can directly impact a company’s bottom line. user and their CRM system” Dekel added. and when to use each social media platform in a way that’s easy to understand. consumers fully understand how and why to use social media. continue the conversation on >Twitter.